Karan Johar is a multifaceted personality who is a Director, Producer, Actor and we can see him in numerous places from TV shows to Radio shows. Currently the Calling Karan Seson 2 have started going on air and during one of the shows, she might have spilled some beans. 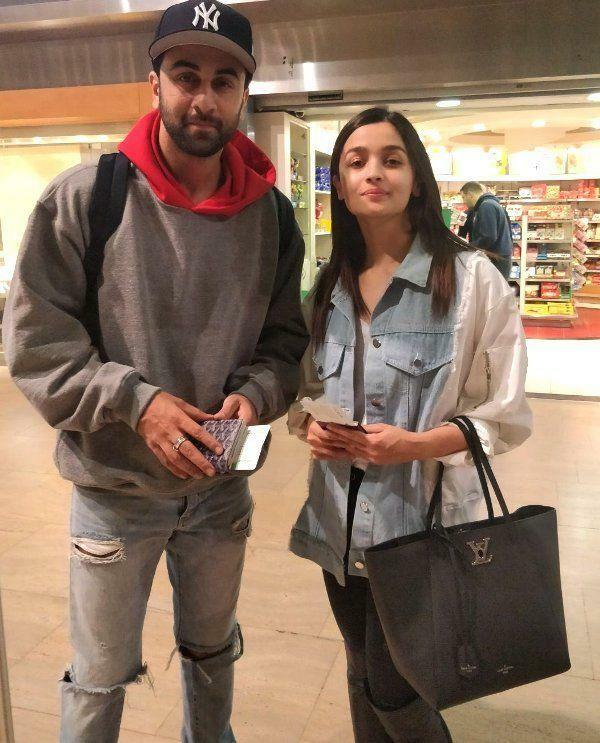 We all know about the ongoing rumour about Alia Bhatt and Ranbir Kapoor dating each other. Though, the rumoured couple have not agreed to their relationship status but they are seen together almost everywhere. 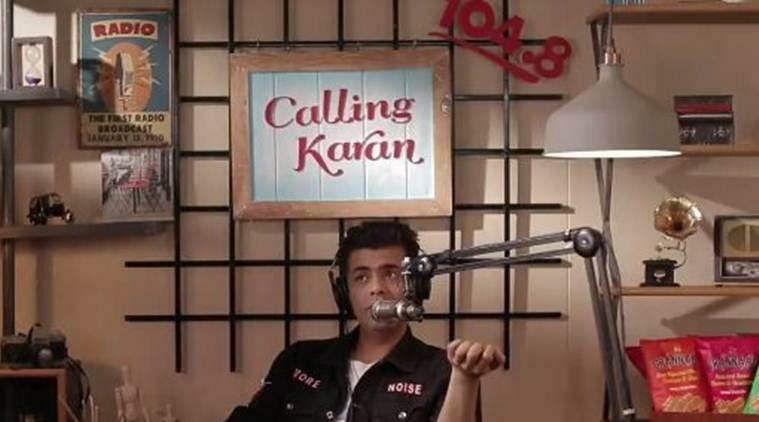 On the show, Calling Karan, Karan had an advice for Ranbir Kapoor's supposed girlfriend. So what advice did Karan give to this budding couple? Hopefully Karan has conveyed the message loud and clear for Ranbir to understand what he needs to rectify.